For its 13th season, Dancing with the Stars is doing something incredible: searching for actual stars. Its cast is often filled with reality stars and virtually unknown people. 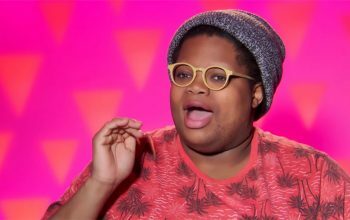 Is Silky Nutmeg Drag Race’s villain or star—or both? The editing of Silky Nutmeg Ganache is sending mixed messages. Are we supposed to love her or or loathe her or both? Food Network's restaurant makeover show was cancelled in 2016, but is currently in production for a new season. 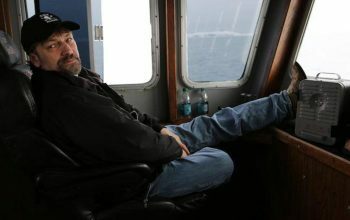 Deadliest Catch is back for season 15 this spring, and is adding a new crab-fishing vessel to the lineup. 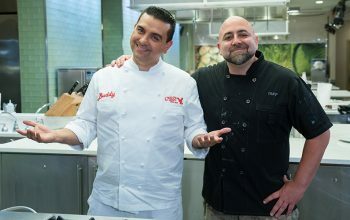 Food Network brought together its own Duff Goldman and TLC's Buddy Valastro for a competition that isn't doing either of them any favors. 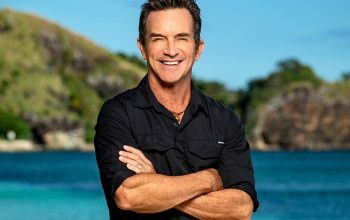 The long-awaited all winners season of Survivor might actually be happening, according to a report from Inside Survivor about season 40. 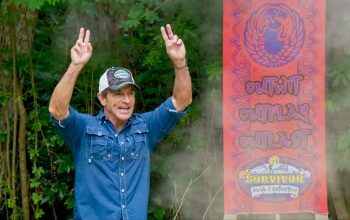 Survivor: Edge of Extinction had two immunity challenges and two long overdue votes, but of course the people voted out are still on the show and in the game. 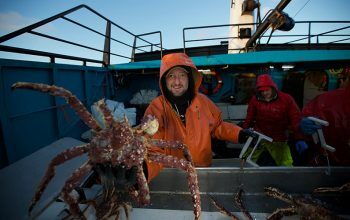 Johnathan Hillstrand has been actively crab fishing this season, but the Time Bandit isn't on Deadliest Catch season 14. 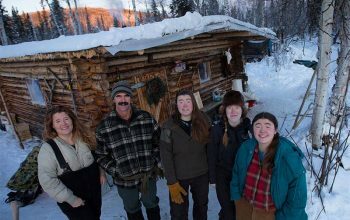 A definitive answer about why the Lewis Family—Ray and Cindy, and their daughters Sarah, Molly, and Emma—have been missing from The Last Alaskans. 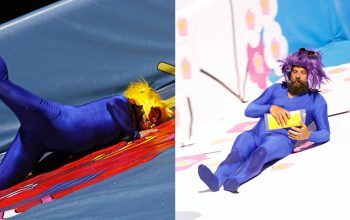 After completing a completely pointless task in L.A., The Amazing Race teams headed to Tokyo, where there were some laughs and fun moments, but nothing new. Wife Swap: What happened to CMT’s revival of the show? Wife Swap is moving to an entirely different network after being originally scheduled to premiere on CMT in February. 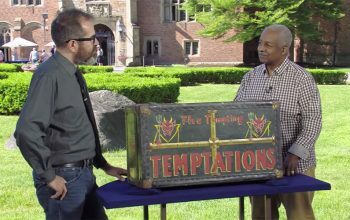 Antiques Roadshow executive producer Marsha Bemko on how much appraisers are paid, how the show is filmed, and why it made a major change this season. 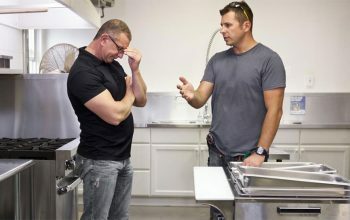 John Cena’s reality show left the Pacific Northwest for the swamps outside of Savannah, Georgia, for season two. Andy Dehnart’s writing and criticism about television, culture, and media has appeared on NPR and in Vulture, Pacific Standard, The Los Angeles Times, and other publications. He has covered reality television for more than 18 years, and created reality blurred in 2000. A member of the Television Critics Association who serves on its board of directors, Andy, 41, also directs the journalism program at Stetson University in Florida, where he teaches creative nonfiction and journalism. He has an M.F.A. in nonfiction writing and literature from Bennington College. Learn more about reality blurred and Andy. reality blurred is your guide to the world of reality TV and unscripted entertainment, with reality show reviews, news, and analysis. It was created in 2000 by Andy Dehnart. He's still writing and publishing it today. reality blurred is regularly updated with highlights from the world of reality TV: news and analysis; behind-the-scenes reports; interviews with reality TV show cast members and producers; and recaps and reviews of these reality TV shows, including Survivor, Big Brother, The Great British Baking Show, Shark Tank, The Amazing Race, The Bachelor, Project Runway, Dancing with the Stars, Top Chef, and many more. 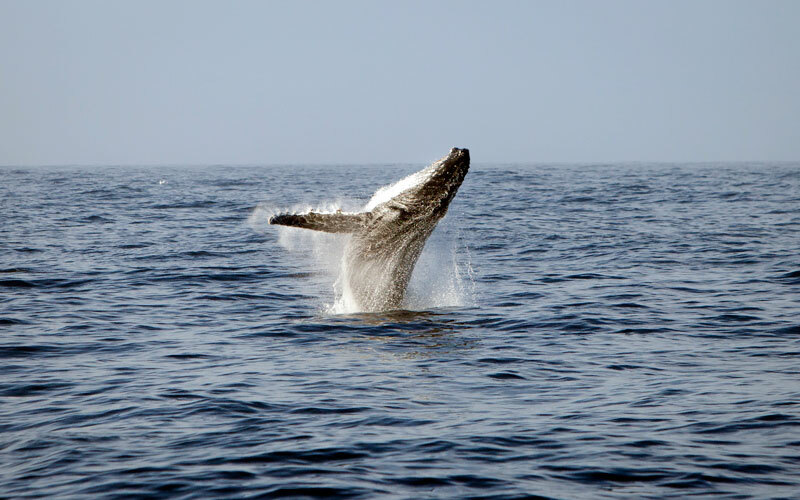 Copyright © 2000 to 2019 Andy Dehnart and individual contributors.